"The longer I live, the more beautiful life becomes." 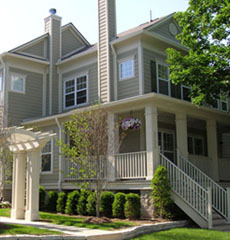 Weaver Sherman Design is an award-winning, small design firm located in the village of Broad Ripple in Indianapolis. Working locally with many clients, our practice is engaged in traditional and creative design processes resulting in unique spaces.